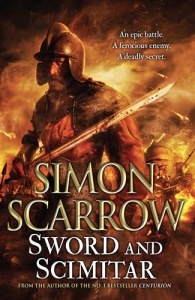 In a period of great upheaval for Dark Age Britain, all he finds is death and war. 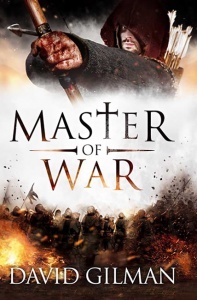 Men and women strive to seize control of their destinies in a time of despair, and the land is rife with danger as warlords vie for supremacy and dominion. 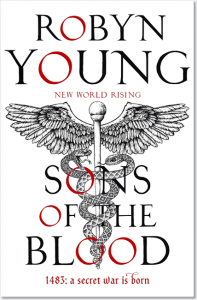 Amongst the blood and the betrayals, Beobrand learns of his brother’s near-certain murder. Inexperienced but ruthless, Beobrand must form his own allegiances and learn to fight as a warrior with sword and shield. 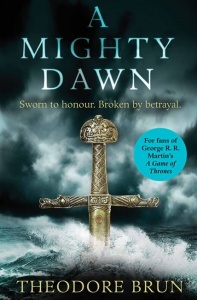 Driven by a desire for vengeance and a relentless pursuit of his enemies, he faces challenges which transform him from a boy to a man who stands strong in the clamour and gore of the shieldwall. As he closes in on his kin’s slayer, can Beobrand mete out the retribution he craves without sacrificing his honour… or even his soul? 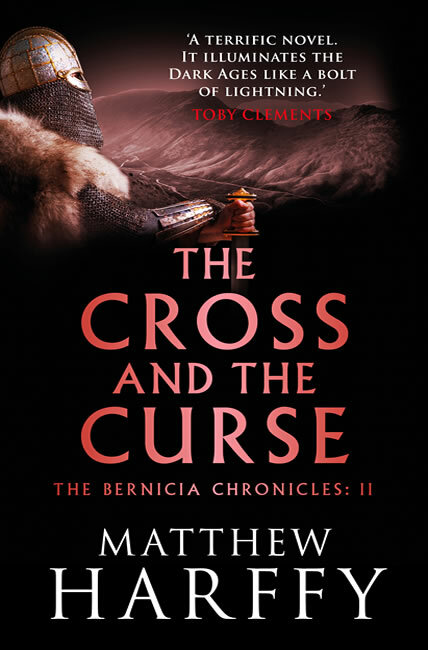 Published originally as eBooks, The Bernicia Chronicles are a bestselling series of action-packed historical fiction novels. 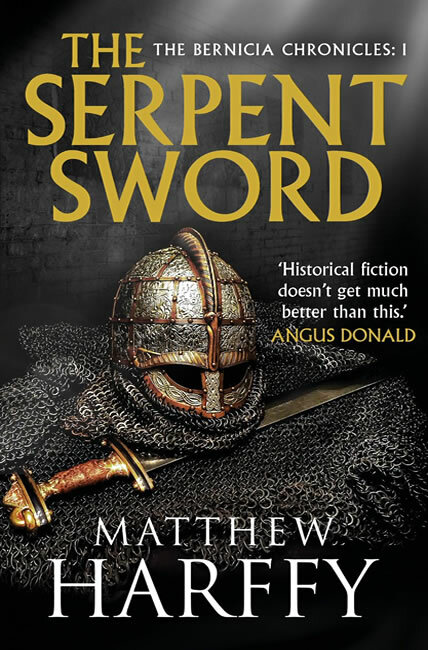 Matthew Harffy’s tale of England in the Dark Ages is nothing less than superb. Historical fiction doesn’t get much better than this.